SEM. I, II, III & IV MARCH-2019 ATKT EXAMINATION FORM FILLING DATES. SEM. I, II, III & IV (Rev-16) & (C 75:25) March/April-2019 ATKT EXAMINATION FORM FILLING DATES. T.B.Com. 2017-18 batch students should collect their caution money & library & labotary depoists. SEM. I, II, III & IV (C 75:25) OCT-2018 ATKT EXAMINATION FORM FILLING DATES. Notice For F.Y.BCom. - & II S.Y.B.Com. 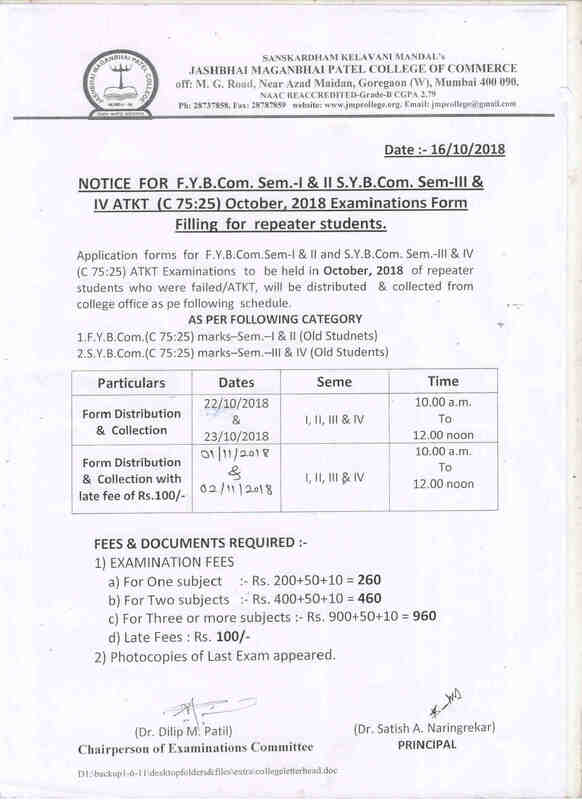 Sem-III & IV ATKT (C 75:25) october, 2018 Examinations Form Filling for repeater students. REFUND OF FEES OF CAUTION MONEY & LIBRARY DEPOSIT FOR TYBCOM REGULAR STUDENTS 2017-18. NOTICE FOR F.Y.B.Com. 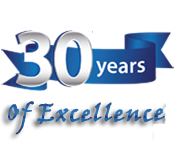 Sem.-I and S.Y.B.Com. Sem-III ATKT October, 2018 Examinations Form Filling for repeater students. NOTICE REGARDING ADMISSION TO T.Y.B.COM. 2018-19. NOTICE REGARDING ADMISSION TO S.Y.B.COM. 2018-19.